The initial plan was to first visit the town of Goldfield NV., then screen films in Goldfield. 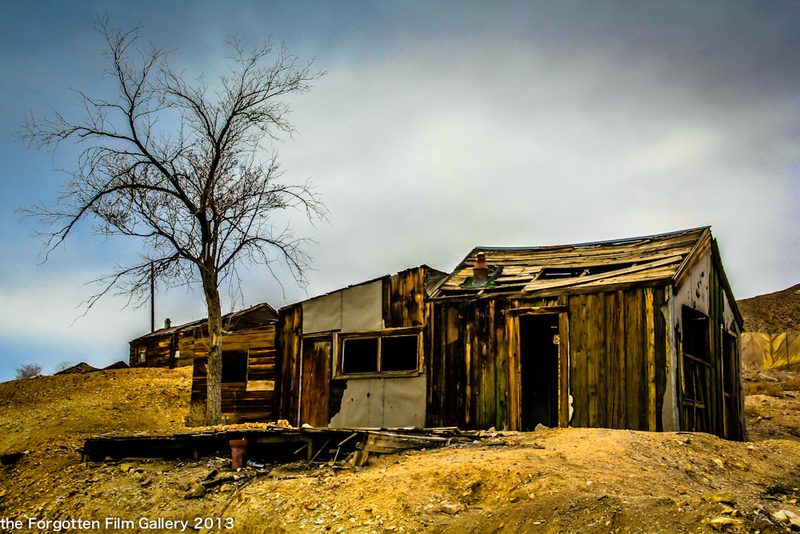 Although, most all signs on many of the old structures in the small town of Goldfield said: “Private Property NO Trespassing.” Goldfield no longer felt to me as a ghost town as it once did. The decision was made to pass through. Decided on Tonopah instead. ADAGIO was shown at night to myself and the crickets with a silent wood strip verbena penetration inside Gallery 5. 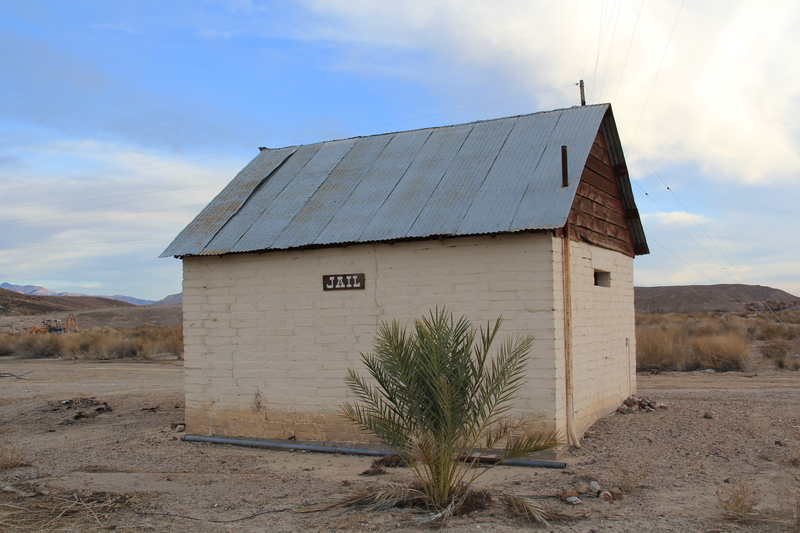 A former building structure near a mine in Tonopah, NV. Thursday March 27, 2013.
the aim was to inspire people to express themselves creatively. The software used in the project was all free. Leaving for Goldfield in the morning. More films to screen in forgotten galleries. Glad to be leaving the depressing house for a few days. Canine euthanasia was not planned for today or maybe it was. R.I.P. 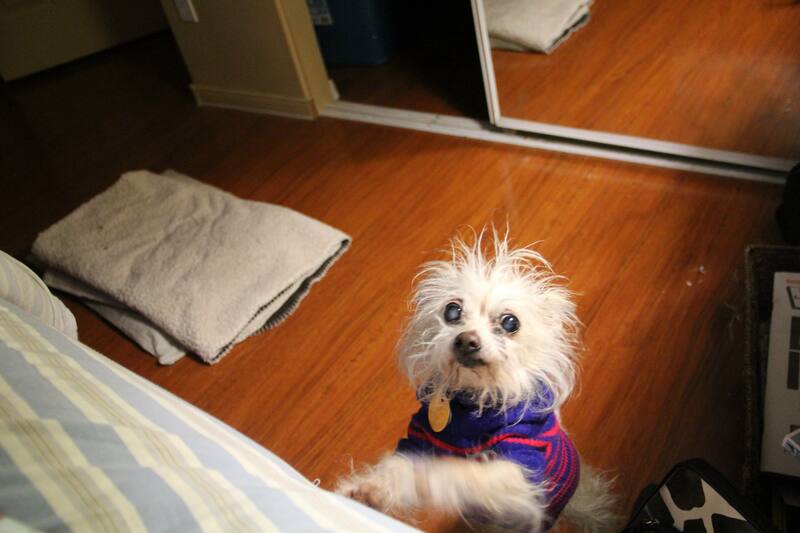 3-28-13 Lambie Chopie I miss you. Another year has passed. Weather is now mild here in the Mojave. A perfect time for myself to screen some films in the desert. Starting again today I will blog my experience and observations as if I never stopped.